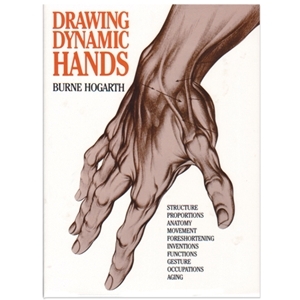 A comprehensive book on the drawing of human hands. Allows the reader to visualize "the hand in an almost infinite number of positions from a multitude of angles". Over 300 illustrations. 144 pages.